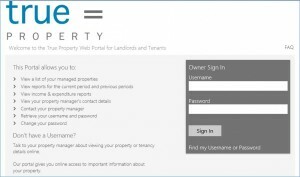 24/7 internet access to financial information about your property through the True Landlord Client Portal. A guide to accessing this portal can be found below. A directory of reliable tradespeople/service providers that we use regularly, who provide our clients with great service at discounted prices. This directory is shown below. 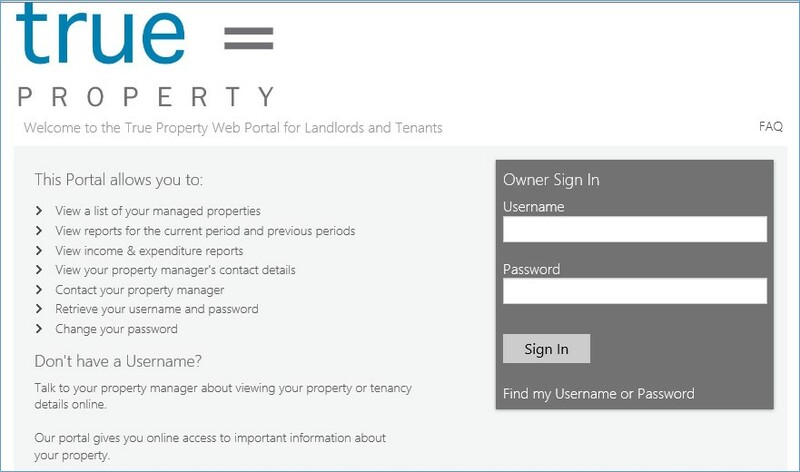 True clients can access this portal by clicking on the “Current Client Login” tab in the Property Management drop down menu on our website. 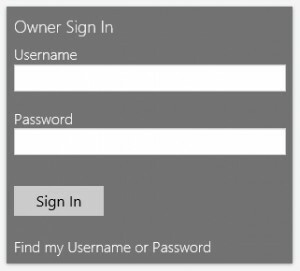 Once the portal screen opens, you will need to enter the User Name and Password that you were provided by your Senior Property Manager when we commenced managing your property. If you have misplaced this information, simply click on the “Find my Username or Password” (see the screen shot below). At True, we have built an impressive list of qualified, reliable tradespeople who provide services to our clients quickly and at the best prices obtainable. Imagine being able to save your family or friends the stress of managing their own properties or the frustration of poor property management services. We would like to offer your family or friends an opportunity to experience “True” property management service for themselves free of any cost or obligation for 3 months. To take advantage of this great offer simply email Michael Catalano at michael@trueproperty.com.au or call him on 02 8507 2414.